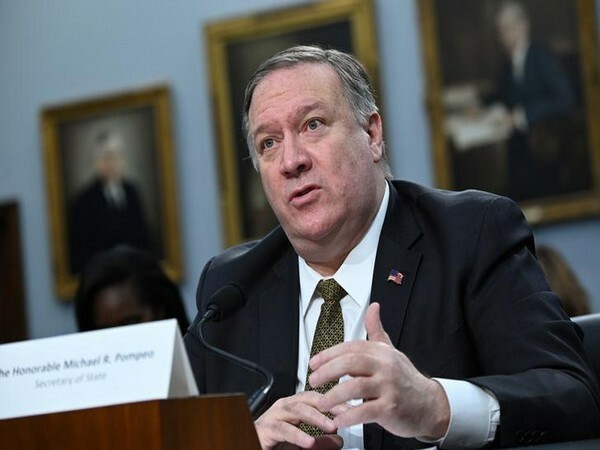 Washington [US], Apr 17 (ANI): United States Secretary of States Mike Pompeo announced on Wednesday (local time) that the US will allow citizens to file lawsuit against foreign businesses that operate on property seized during the 1959 Cuban revolution. 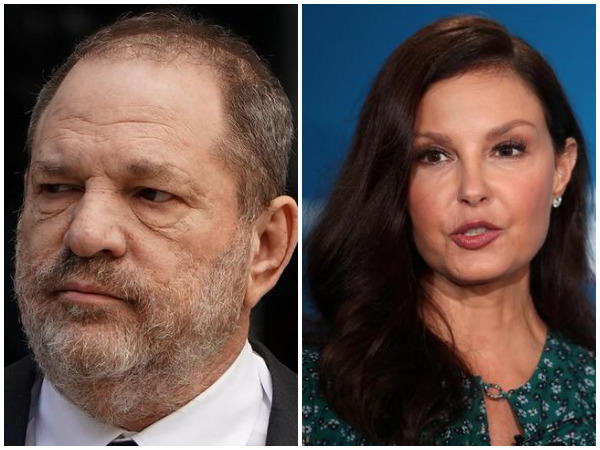 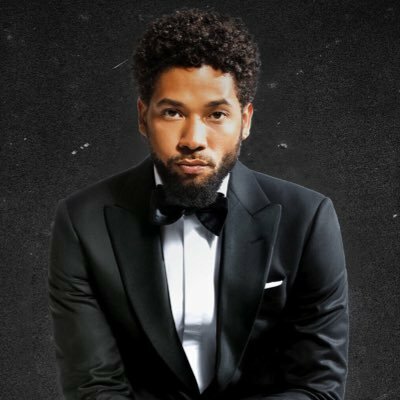 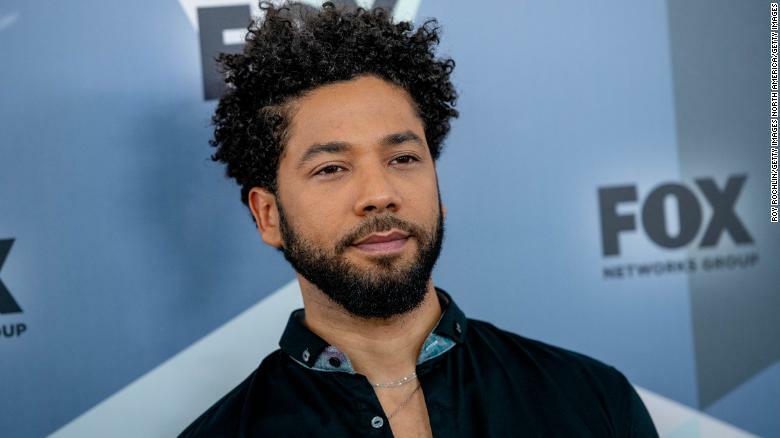 Washington D.C. [USA], Apr 5 (ANI): Chicago is preparing to sue the 'Empire' actor Jussie Smollett for USD 130,000 in order to recover his hate crime investigation costs. 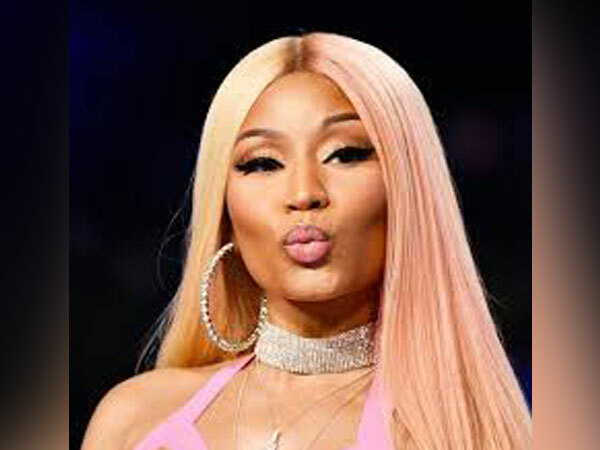 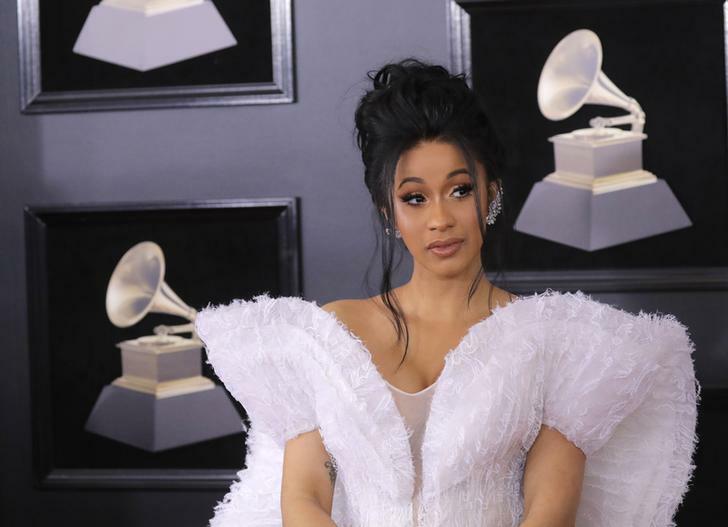 Washington D.C. [USA], Mar 31 (ANI): Nicki Minaj's former stylist Cristina Acevedo has filed a lawsuit of USD 43000 filed against the rapper. 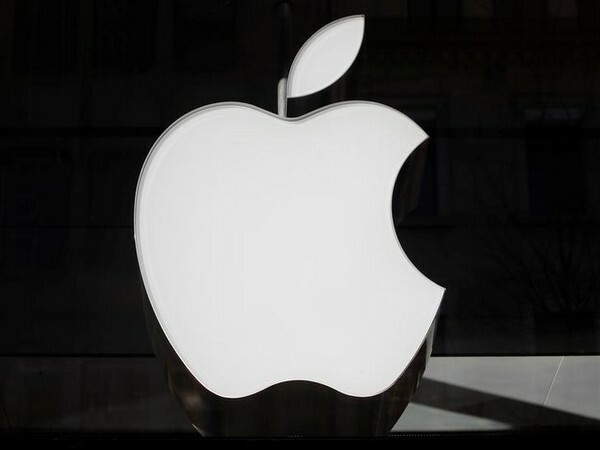 Beijing [China] Mar 8, (ANI): China’s Foreign Minister Wang Yi, on Friday, backed Tech Giant Huawei’s step to file a lawsuit against the US government, stating that China will take “necessary measures” to protect the legal rights of its citizens and companies. 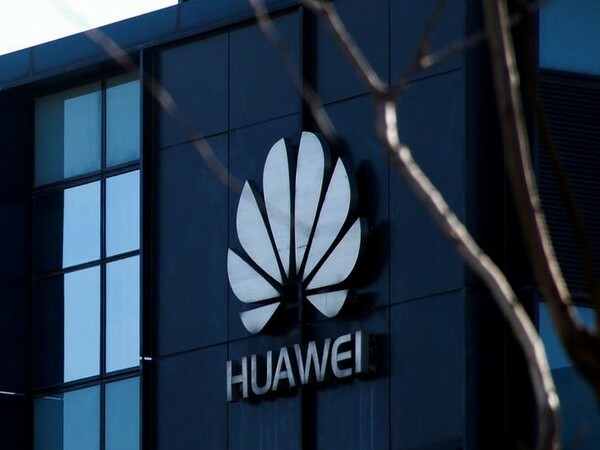 Shenzhen [China], Mar 7 (ANI): Huawei has filed a lawsuit against the US government for banning its telecommunications equipment in the country. 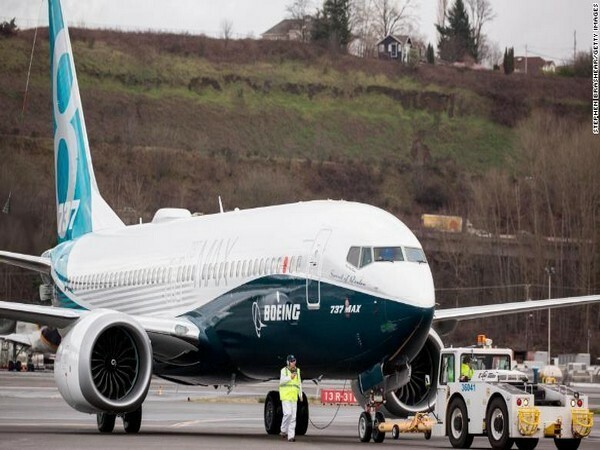 The company has called the ban as ‘unconstitutional’. 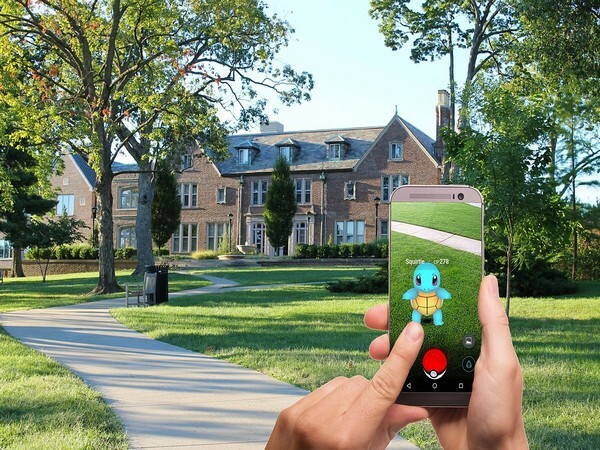 California [USA], February 16 (ANI): Pokémon Go, the augmented reality game that blurred the lines between the real and virtual, quite literally, resulted in accidents, people losing track of time, and also left some neighbours angry.